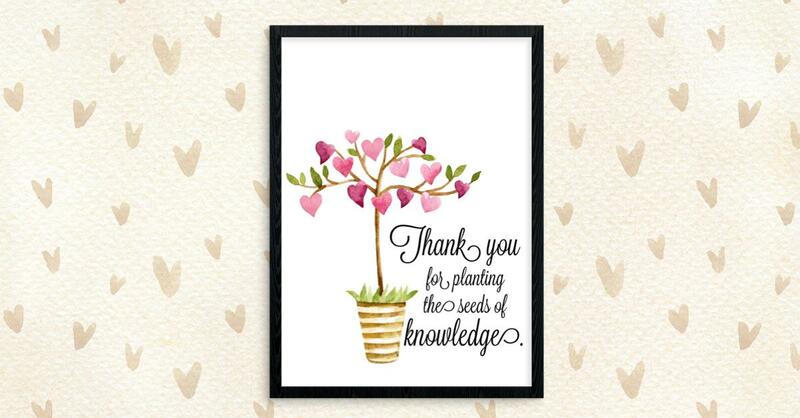 Tuesday, May 8th is Teacher Appreciation Day and in honor of that we are sharing this cute printable that you can gift to your child’s teacher. Wanna personalize it? There’s plenty of space to add the teacher’s name at the top using photo editing software. Simply print the photo and put it in a nice frame for gifting.